Historians traditionally have viewed the emergence of Denmark as a nation-state through western European primary sources, inferring a fragmented, politically divided region between AD 800 and AD 1050. Conversely, archaeologists using local-scale, single-site data argue for unification by ca. AD 800. 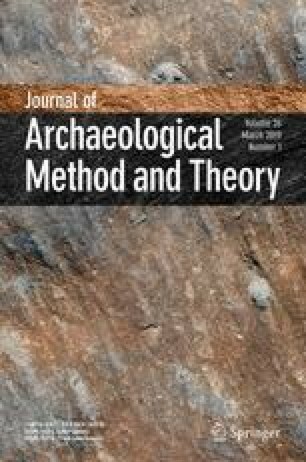 An alternative is offered, combiningregional-scale archaeological methods (rank-size analyses) and consideration of westernand northern European texts. This approach reveals that as disparate polities unified, the “homelands” of ruling dynasties came under control quickly, while peripheral areas remained largely autonomous. To incorporate peripheral areas, rulers manipulated the location and function of political and economic centers. Local resistance to change is reflected in slow, uneven unification, interregional elite competition, and eventually, armed rebellion. The apparent discrepancies between historic and prehistoric data are no error; in fact, they mirror the inherent conflicts of this profound social transformation.